A light snow fell as I drove up the winding hillsides of La Morra on a dark, shrouded evening in March 2003. I had never seen snow at that time of the year in Piedmont, but fortunately it wasn't too bad. A business trip in Genoa that week provided a good excuse to escape to La Morra for the night. I was more than happy to make the two and half hour commute each way just to spend some time in these magical hillsides. 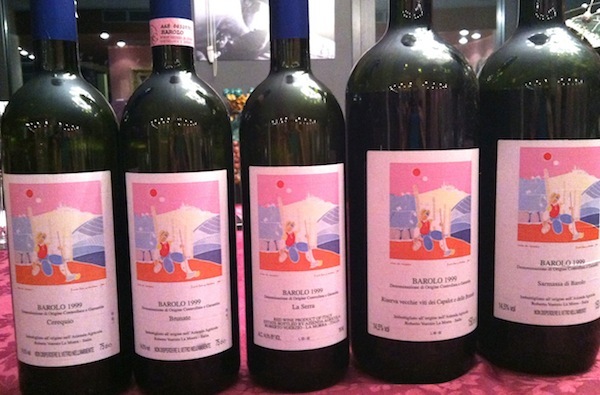 Elio Altare's Insieme group was putting on a tasting of the 1999 Barolos at the Cantina Comunale in the center of town. I had already tasted many of the wines on previous trips, but this was my first large tasting of the 1999s. As I walked from table to table I was blown away by what I tasted. The 1999 Barolos were simply stunning. I just loved the energy and tension of what I sampled. The wines were so alive. I knew right then that 1999 was going to be a great vintage for Barolo. 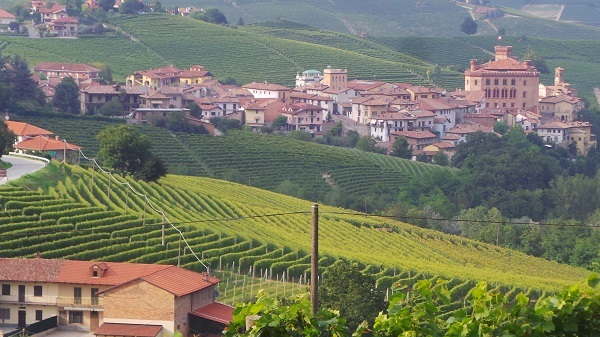 As the months passed, very little was said or written about the 1999 vintage in Barolo or Piedmont. All the attention was on the 2000s. I had tasted plenty of those wines too, and they were gorgeous, especially from barrel. No doubt about it. But the 1999s had something more. More power, intensity, structure, and, most important of all, a quality I have always been taught to seek in Nebbiolo; namely the ability of a wine to convey something about where it is from. The next year, I started Piedmont Report, largely inspired by the 1999 Barolos, and my steadfast belief that there was space for another voice on Italian wines in light of how much this vintage was either overlooked or lumped in with Barbaresco and the rest of Piedmont. It was clear the 1999 Barolos were fabulous and quite different in both personality and quality than the 1999 Barbarescos. Issue 7 of Piedmont Report, published in May 2006, featured a comprehensive look at the wines. Fast forward to today. The 1999s are just as magnificent as they were at the outset. A warm spring led to a growing season of mostly balanced weather and a normal to slightly late harvest. 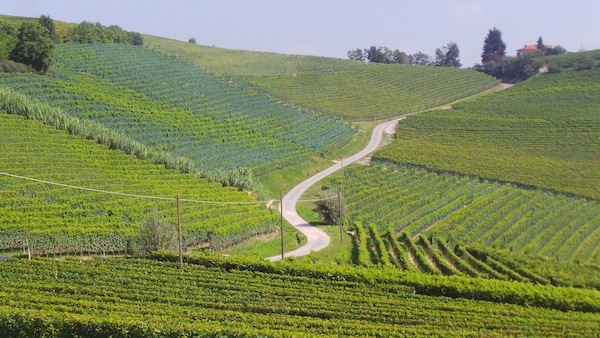 Barolo was not hit with the hail that was so troublesome in Barbaresco, which is one of the main reasons 1999 is a much more consistently outstanding vintage in Barolo. 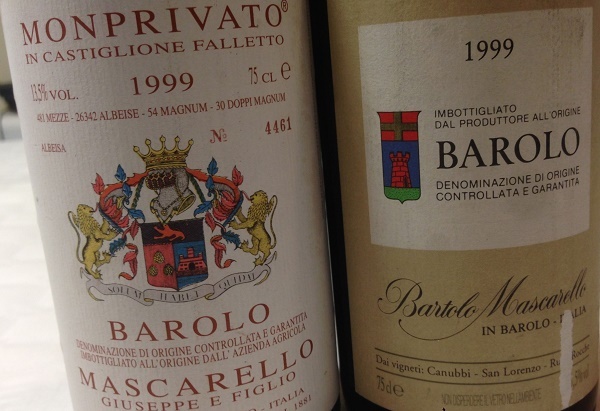 As a group, the 1999 Barolos are not as austere as the 1996s, the closest vintage in style in the 1990s. Although powerful and structured, the 1999s have begun to soften and are now drinking beautifully. A few wines need a little more bottle age, but they are in the distinct minority. Of course, the best examples will continue to develop in bottle for years to come. Readers who bought the 1999s upon release or shortly thereafter are going to be thrilled. There can be little doubt today that 1999 is a magnificent Barolo vintage. Editors Note: 1999 Barolo: Brilliance, Intensity and Class is an article from the Vinous Archive that is being published for the first time.